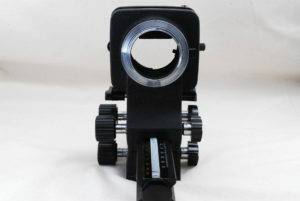 Connect this bellows and 50 mm standard lens to realize macro shooting. 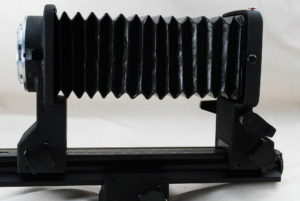 Particularly popular bellows are PB – 4 and PB – 6. It is for Nikon lens. 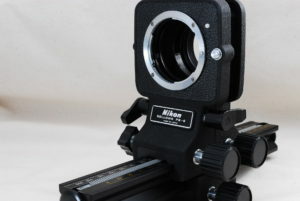 Why do not you put Nikon F5, a camera for professionals, by your side?